Arrived a wonderful option for every one who are waiting for this option and asking to others.. 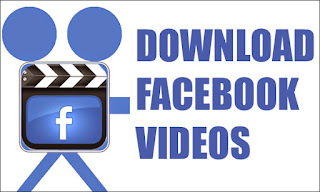 Finally Facebook allows to us to download the time line videos. Facebook Application directly given a option "Download(Size)" by pressing the options menu (three dots). 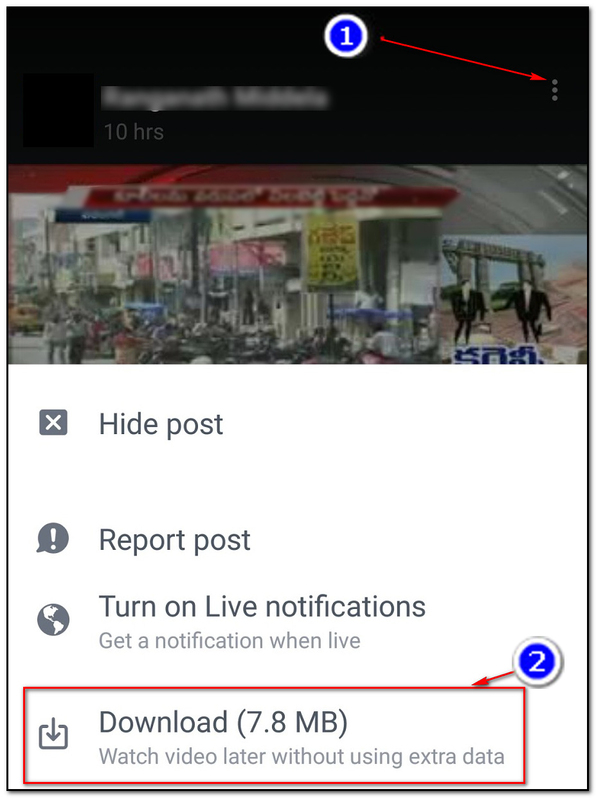 this option is very useful for who are waiting for this options. 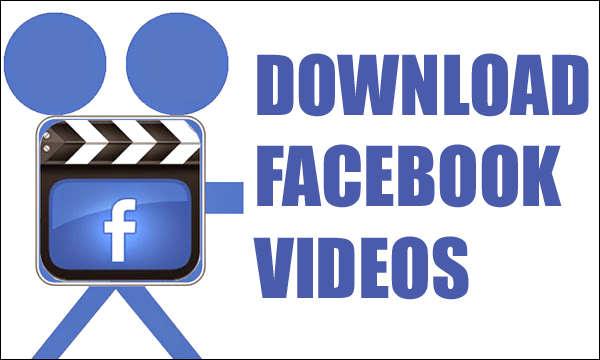 now a days the videos are very virally spread by the Facebook and somebody attract by the video and they want that video but in previous days there is no option to download the videos so they visit the 3rd party websites and taking lot of steps of risking for download the video. But we can download the video easily now.. the above image clearly showing how to download the time line videos ..